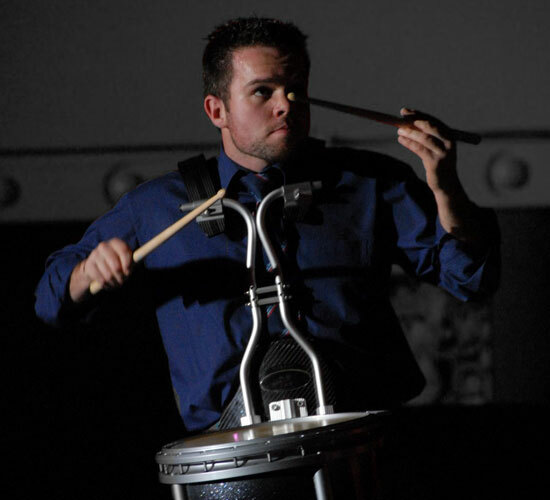 Welcome to Steven McWhirter Percussion. This is your online resource for Pipe Band Drumming Instruction, Composition and Technical Excellence. Thank you for visiting us and please take time to browse and enjoy the site. Drumming lessons vouchers now available! Get your Steven McWhirter isl-2 Drum Sticks now! 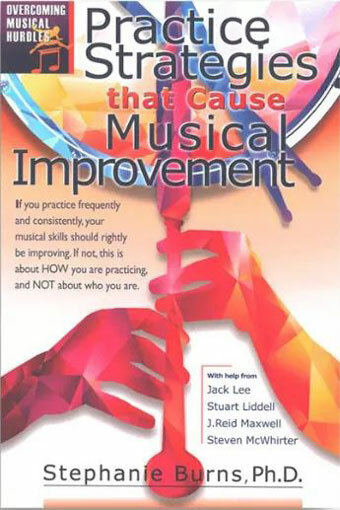 This is the first in a series of five books aiding our understanding of learning effectiveness, and to assist in overcoming hurdles in both practice and performance.